Bickner Family Env.6; William Frederick Bickner; Edna Louise (Kingkade) Bickner; 1910. Description Postcard; yellowing. 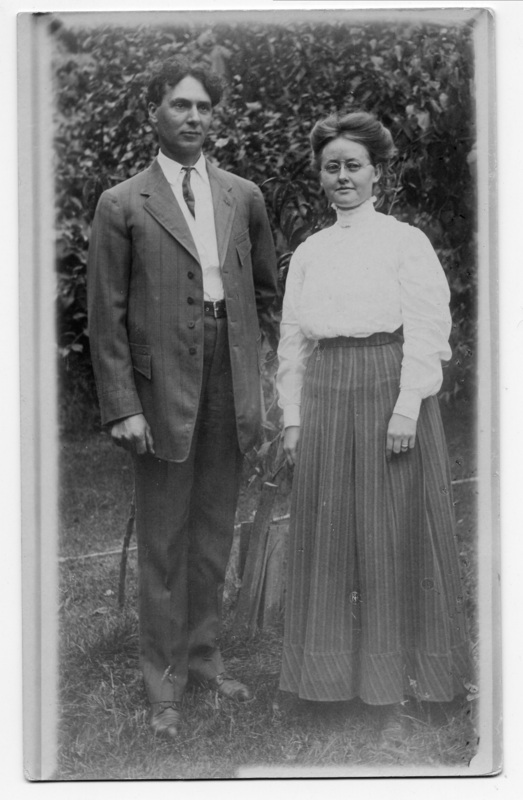 Scanned as B & W.
Transcription Bickner Family Env.6; William Frederick Bickner; Edna Louise (Kingkade) Bickner; 1910.